Maura Larkins by the teachers union. 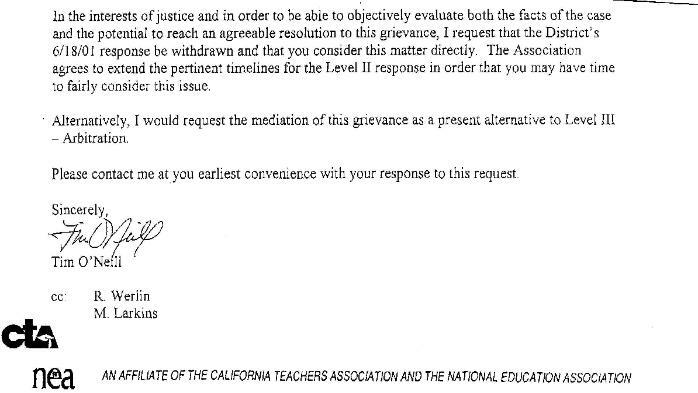 grievance is initiated at Level II. placed on Administrative Leave on February 8, 2001. 4) Any other remedies mutually agreed to by the parties. have had to being honest or ethical public servants. in 2004, after they had done enormous harm to the children of the school. Elementary for three more years. Park Elementary in 2001. 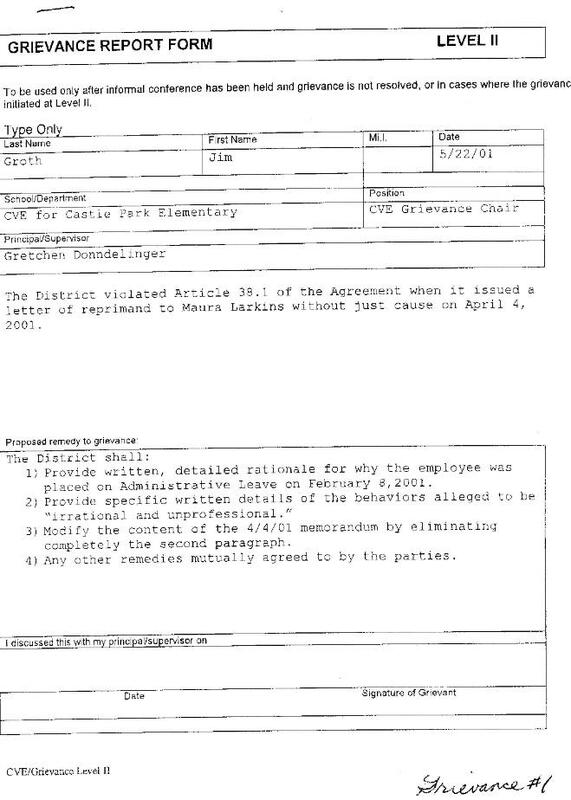 Werlin left the district in 2003.
cover-up its illegal actions of February 12, 2001.
do, and is now a member of CTA's board of directors. actually was no grievance meeting. It may or may not have been filed. In fact, the district responded to it. 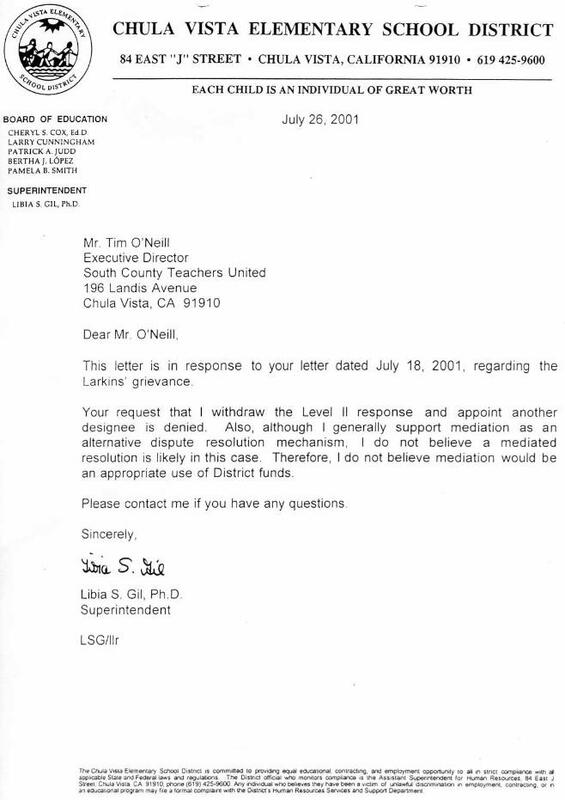 hiding CVESD's and CVE's involvement in crimes initiated by teachers. because two teachers reported she might kill them. of the union had been helping the teachers who had made the allegations. "CTA works hard to ensure your rights are protected. "If a right is violated, CTA provides members resources to defend their rights. " Maura Larkins. The same was true in the case of Danielle Cozaihr. officials feel to be in their own interest. "Non-members will not be given access to CTA legal resources." used to pay for lawyers who work to deny their rights!  became involved in the cover-up on April 30, 2001. 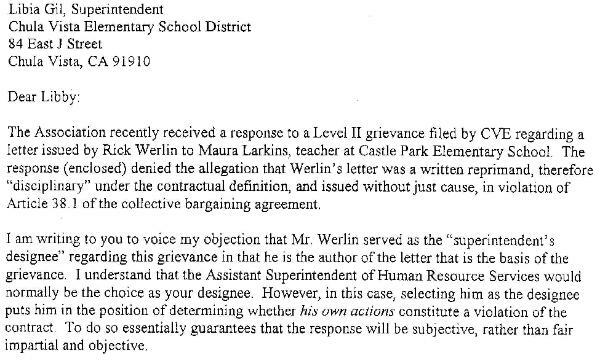 Next, Rick Werlin sent a response. Hearings as its Exhibit 26.
actually received by the district? 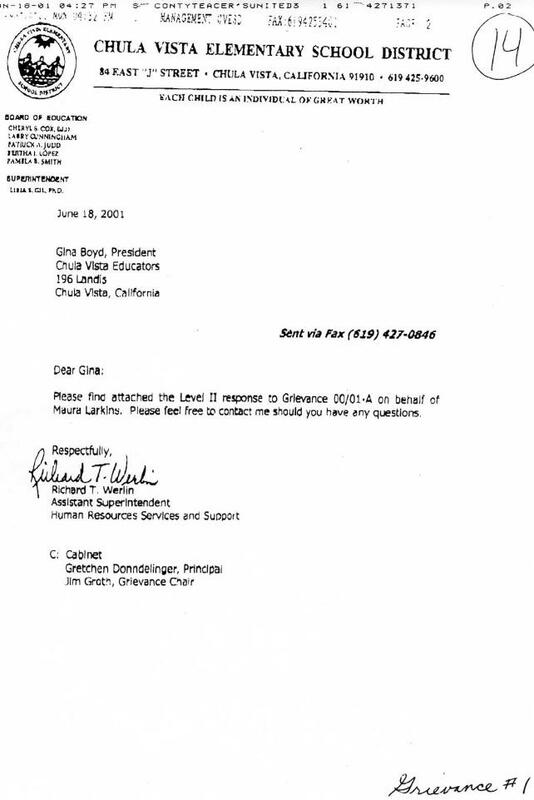 The following two pages are Exhibit 14 in Gina Boyd's 2004 deposition. 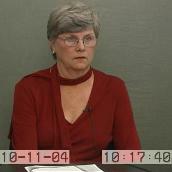 continued to help Libia Gil cover up crimes. 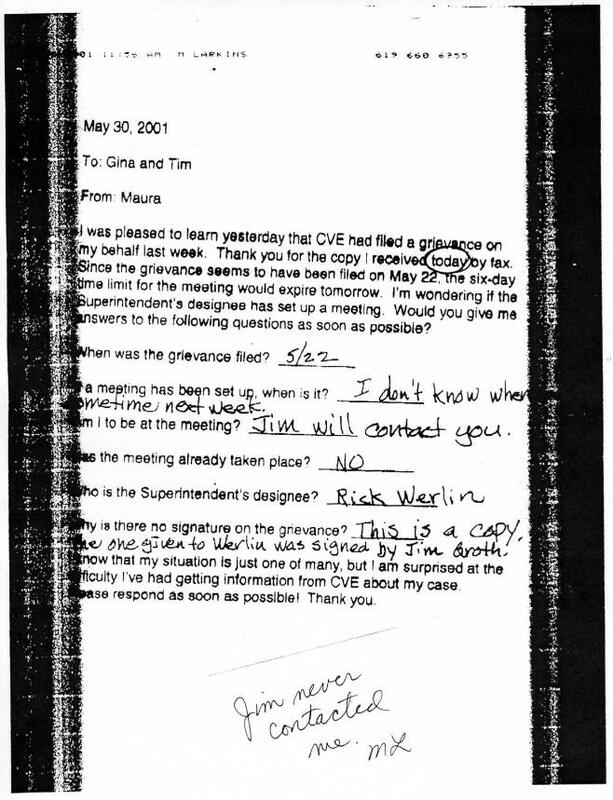 assigning Richard Werlin to investigate himself. the CTA grievance was never filed. 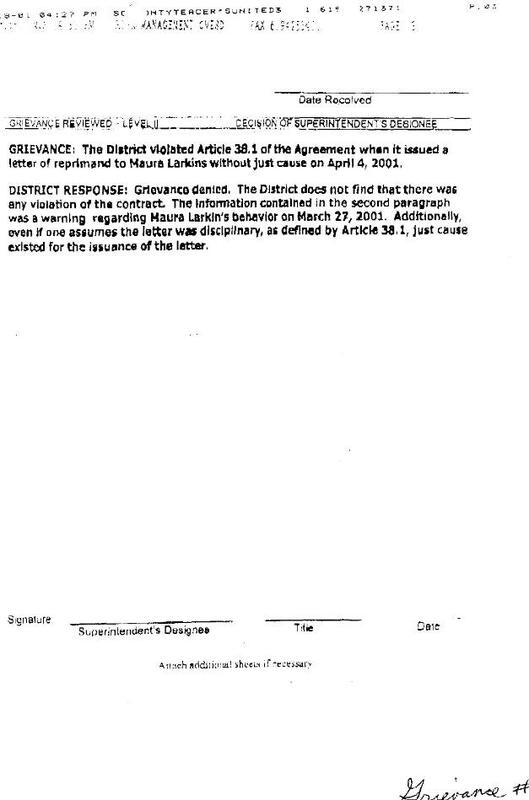 But is it possible the grievance really was filed? Yes, but that leaves us to conclude that Gina Boyd committed perjury. Which is it? Why would anyone commit a felony to cover up a silly hoax? These people were covering up a lot more than one silly hoax. anyone commit a felony to cover up a silly hoax? at the time these documents were created. 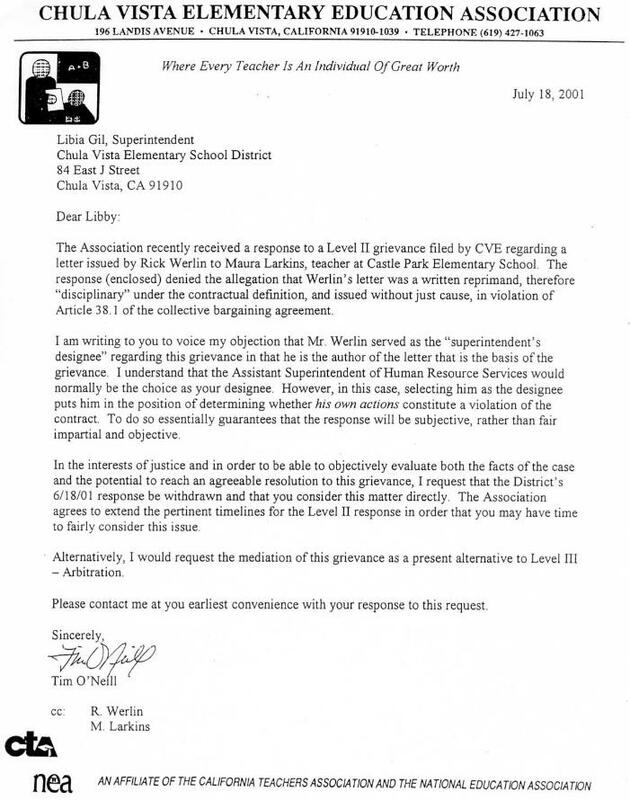 CVE President Gina Boyd wrote to Maura Larkins that the grievance was filed on May 22, 2001. < < < It turned out that Mr.
Who hacked this site to conceal Jim Groth's actions? This page has been hacked repeatedly. the request for a response!